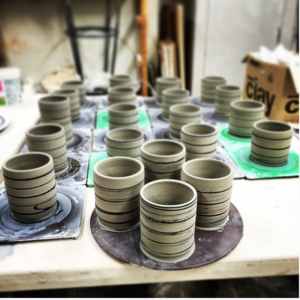 The Ceramics Open Studio is geared toward ceramicists that are at or above an intermediate level or have taken at least two ceramics classes at ACE. Come to hone your pottery skills or use the studio time to add to your inventory. The open studio is also a great opportunity to meet and socialize with other working ceramicists! Please enter through the Penn Avenue door. Clay available for purchase.